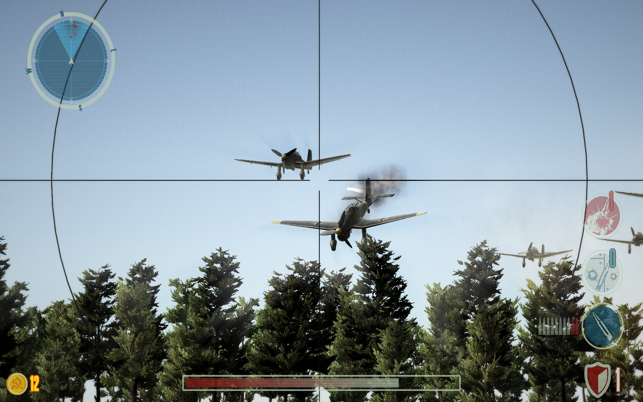 Take part in the Eastern front brutal battles of the Second World War. 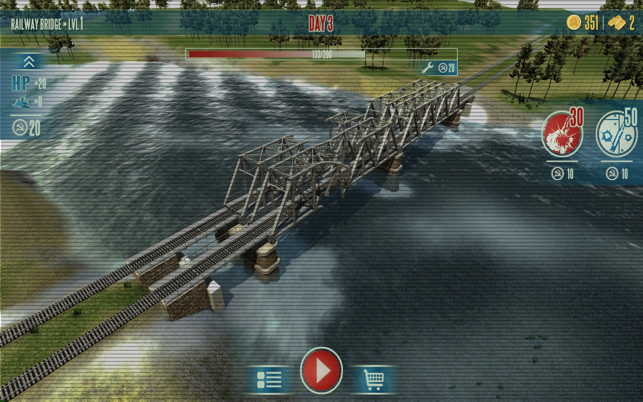 Can you survive all the attacks as a soldier in the air defense division of the Red Army? Are you able to protect military and civilian objects? Your Motherland counts on you. • Dive into the history of the Nazi Germany invasion to the Soviet Union in 1941. • Go through the campaign with large-scale terrifying battles for more than 100 levels. 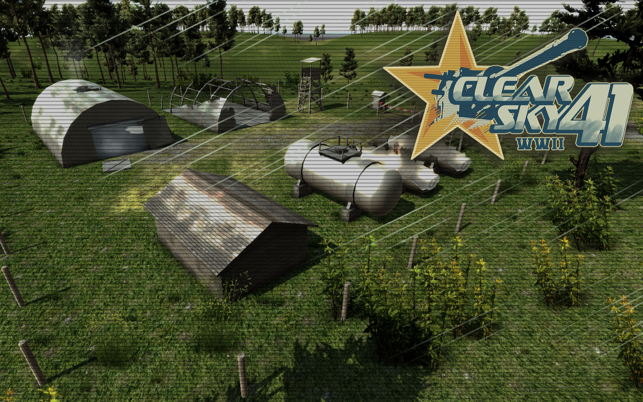 • Upgrade and repair your strategic facilities to withstand the attacks of the enemy. 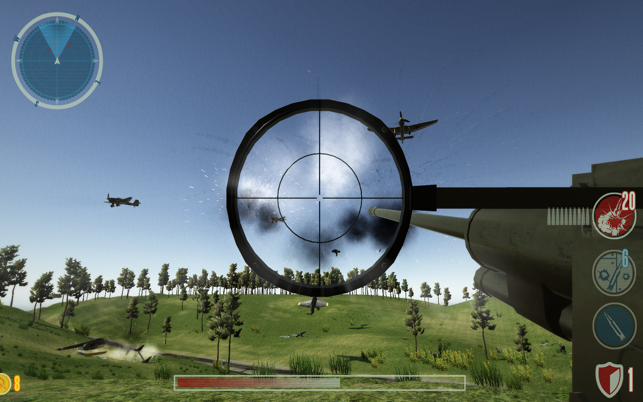 • Upgrade your anti-aircraft weapon to fight back all kinds of Luftwaffe aircraft from light ones to super heavy bombers. • Feel awesome graphics and sound effects, making you believe that you are actually in the middle of a battlefield of the WWII . 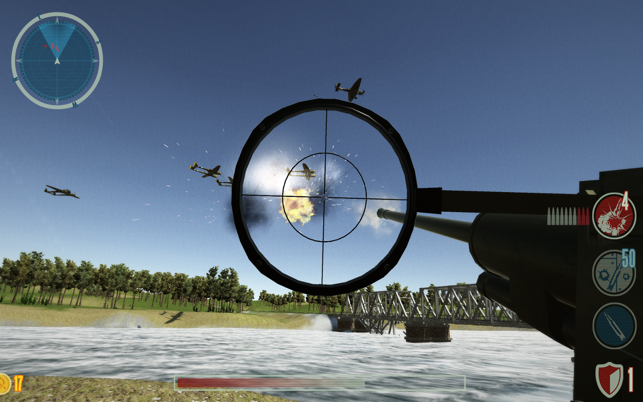 • Enjoy explosions and realistic destruction of enemy aircraft, but do not forget that if the enemy will reach you, it will be able to destroy objects you pledged to protect. Destroy the German fascist invaders. Defend your Motherland!